Monitor LCD de 31" (78.74cm) con resolución 4K. Espacio de color DCI (P3) para uso en cine digital. Resolución 4K (4096x2160). Reproducción de color mediante LUT 3D de 10 bits. Nuevas funciones: 4 ventanas (4 imágenes 2K o HD), Imagen congelada. Entradas: 3G-SDI x4, DisplayPort (1.1a) x2, HDMI (1.4b) x2. Alimentación AC/DC (28V DC). Chasis de aluminio. 31" Panel IPS de 178 grados de ángulo de visión. Gamut de color DCI (P3) para uso en cine digital. Para descargar el manual de instruccion haga clic aquí. We are excited to bring you this rapidly growing range of innovative products. We have endeavoured to create a series of products to be used across the security and broadcast sectors to provide the ultimate user experience for our customers. We are proud to bring you solutions to cater to your essential recording needs. See below for our product range. VariCam 35 – This studio camcorder is equipped with a Panasonic super 35mm MOS sensor for 4096 x 2160 (17:9) 4K image capture with stunning colour reproduction and sharp attention to detail. 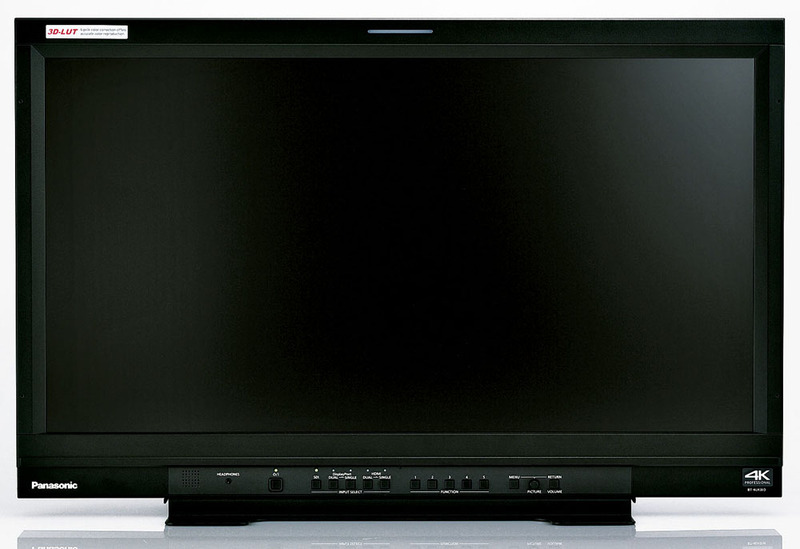 4K Professional Monitor – This LCD monitor is secured in a rugged aluminium frame and boasts a resolution of 4096 x 2160 and DCI (P3) color gamut. 4K Large Display – With our LQ series large displays (TH-98LQ70 and TH-84LQ70 models), multi-tasking has never been easier! 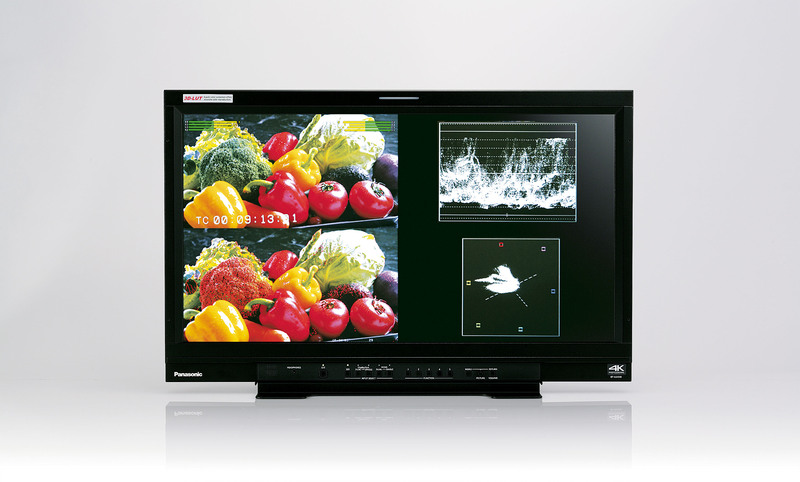 It allows you to simultaneously feature data from various sources on a single screen in 4K quality. This series is ideal for applications in Business (e.g. video conferencing) but also in public places to display notices, or even in control rooms. 4K Toughpad – Our new range of business rugged tablets (UT-MB5 and UT-MA6 models) boast a 4K display and a Windows interface for easy use. These products use a larger screen, which allows the user to see A3 images in amazing detail. 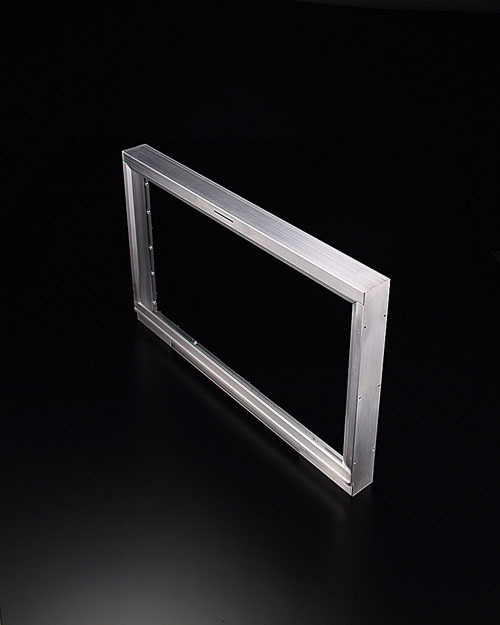 The products also feature an optional electronic touch pen, and multi-finger touchscreen. 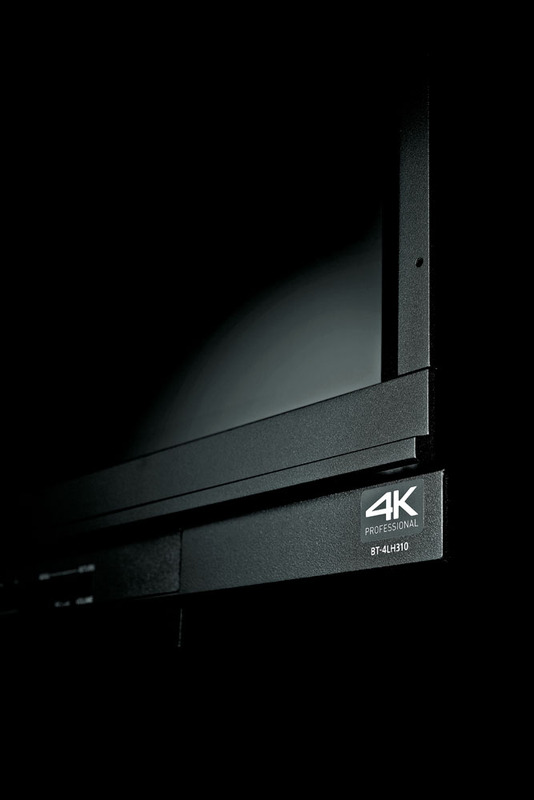 4K Security – Panasonic’s 4K system is making great strides for security. Our newest True 4K security camera (WV-SFV781L) produces extremely high quality images and covers a very large area, negating the need for masses of cameras to cover specific areas. This camera also maintains crisp clarity in any area of its view, and features a 4K 6x optical zoom lens, which ensures quality images in zoom mode. 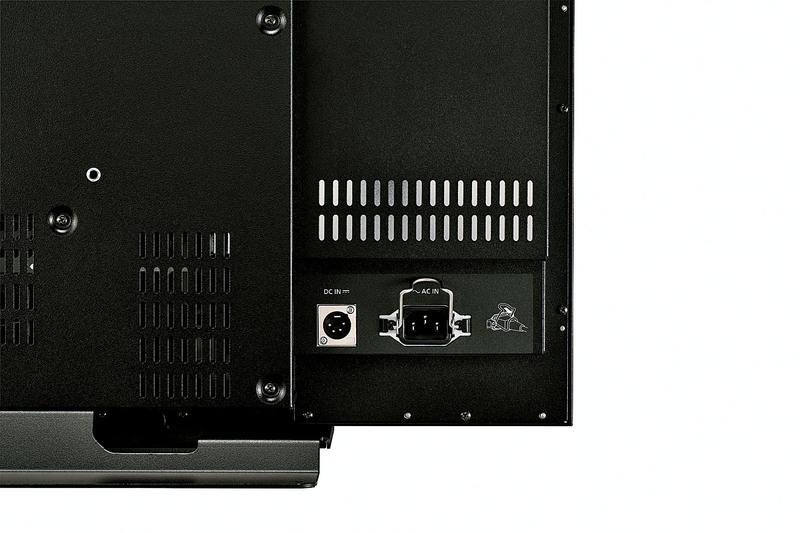 *HDMI and the HDMI logo are trademarks or registered trademarks of HDMI Licensing, LLC. *DisplayPort is a trademark or a registered trademark of the Video Electronics Standards Association.